The nose is the focal point of the face. Small changes in the nasal anatomy or contour can have a dramatic impact of your facial appearance. When Dr. Godwin meets with a patient interested in nose reshaping surgery he assesses each person’s unique nasal anatomy as a functional and cosmetic unit. 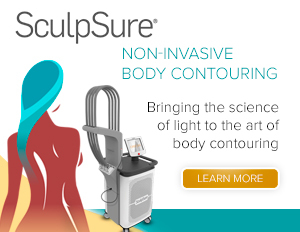 Dr. Godwin does not believe in a one-sized fits all approach to nose reshaping surgery. Just as each face is unique the nose that accompanies it is equally unique. Your private consultation is a very important element in the overall process of rhinoplasty. 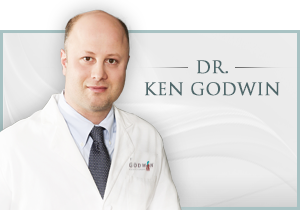 Many individuals who are unhappy with the shape of their nose can achieve their desired look from a rhinoplasty performed by an experienced surgeon, such as Dr. Godwin. Whether you have always been unhappy with your nose or the shape of your nose has changed as a result of trauma, rhinoplasty can refine and contour many defects which you may find displeasing. Rhinoplasty can augment or reduce the size or width of the nose or nostrils. The nasal tip can be refined or elevated and the dorsal “hump” can be removed to produce a more balanced, proportionate looking appearance.